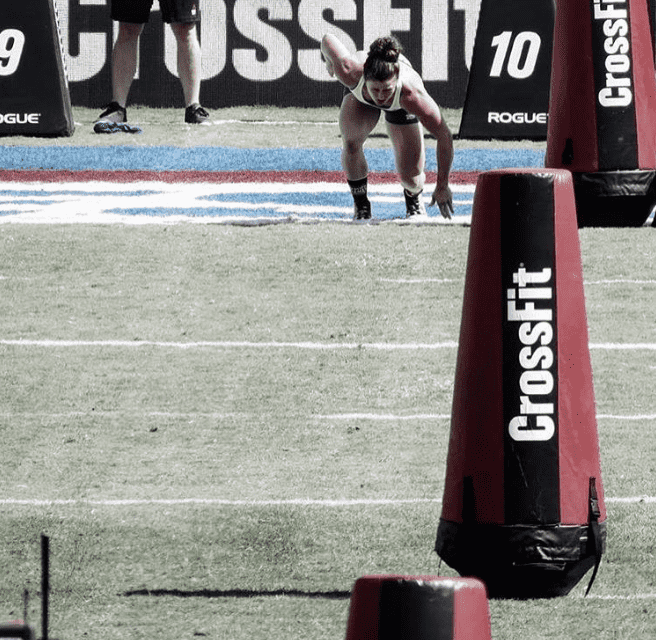 What does it take to make it to The CrossFit Games AND The Olympics in the same year? In late July, 23-year-old Tia bravely battled for 5 days with Katrin Davidsdottir and only narrowly missed out on the top spot of the podium at the CrossFit Games. As soon as this finished, she resumed training for the Rio Olympics, where she was due to represent Australia in the weightlifting Event. A few weeks later she flew to Rio and yesterday she competed in the 58kg Division. 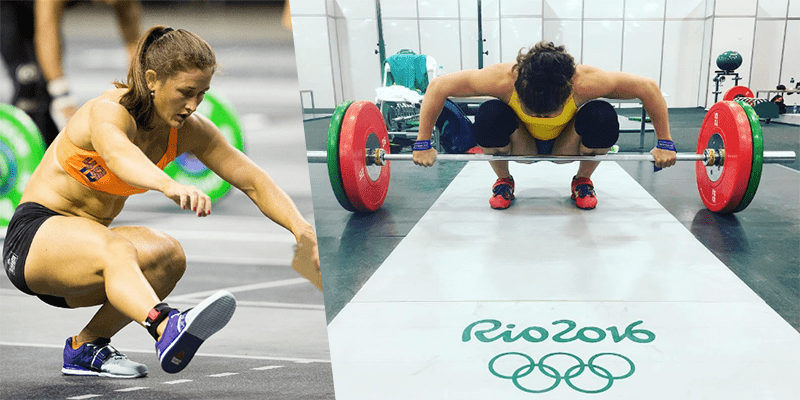 ‘My 2016 season for both Crossfit and Weightlifting is officially over…. But what a time I have had!!! I just completed my very first Olympics and what an experience it was…I didn’t quite reach the total I wished for but I couldn’t have asked for better preparation leading into today’s session. The support and encouragement that I received through messages was unbelievable. I’m so grateful to have so much support from everyone all over the world. Recently, she competed at the Crossfit Games and finished in second place, only 11 points behind the winner Katrin Davidsdottir. She took two event wins, in the Suicide Sprint and Ocean Swim (she finished the 500 metre swim in 07:28 minutes). The Aussie and Icelandic athletes battled it out fiercely for the top position. First and second place shifted constantly between the two during the Games. She started Crossfit in 2013 and currently trains and coaches at CrossFit Gladstone in Queensland, Australia. Last year in the CrossFit Games she also finished second, and won the rookie of the year award. Tia-Clair Toomey only started weightlifting seriously 18 months ago. Which is highly impressive if you think about how far she has come (from essentially zero experience to Olympic standard in 18 months). In comparison to some athletes that have been training their entire lives to compete at the Games. 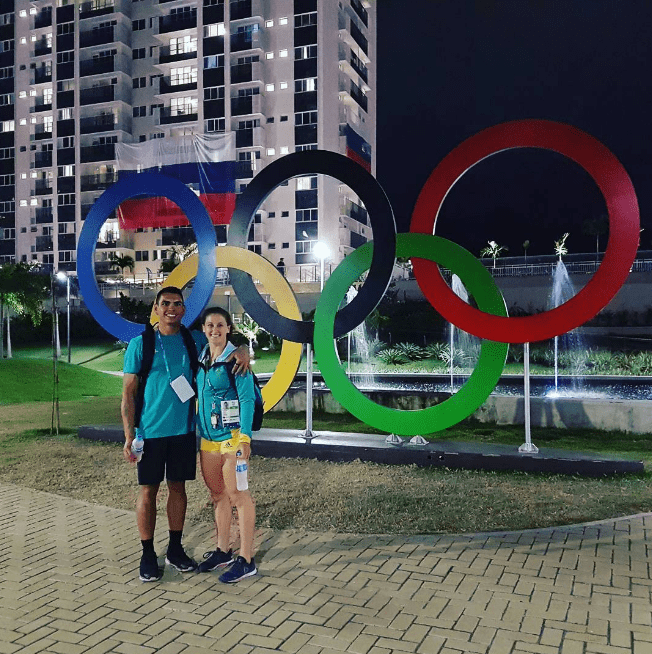 Coached by Miles Wydall and her fiancée Shane Orr, Tia also had to prepare for both The CrossFit Games and The Olympic Games at the same time. If you consider the extent of strength training and technique work that an Olympic Weightlifter puts in as part of their daily routine, it is phenomenal that Tia was able to do this, whilst ensuring her programming was also extensive and varied enough to build her fitness to the level where she is able to claim second place at The CrossFit Games. Respect must be paid to her coaches for this impressive feat. She started track and field aged 11 and every single day before and after school, Tia trained with her father. In the mornings, she swam two to three kilometers. CrossFit works to find the fittest men and women on the planet. With so many different types of specialised fitness over a huge range of sporting disciplines, there will inevitably be friction between the semantics of ‘fitness’ and what it means to be fit. CrossFit have however put a lot of intelligent thought into creating a training methodology that tests athletes over a broad range of disciplines and aspects of fitness. The CrossFit Games is the ultimate test of this methodology. What is special about Tia is the way that she is good enough to compete at the highest professional level in both sports.